It was another successful Thanksgiving Meals Project for the Club. 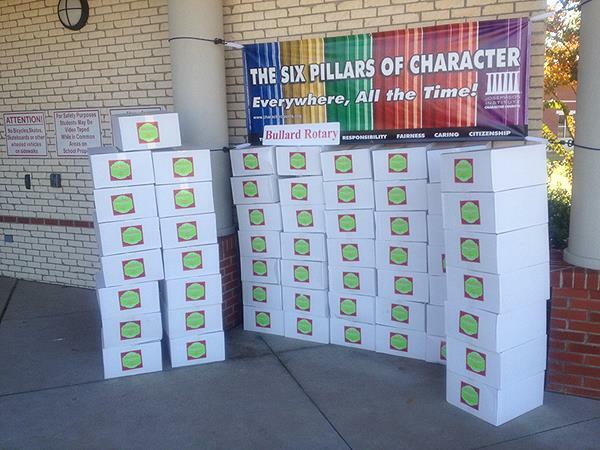 It looks like over 80 meals were distributed to deserving families in the Bullard Family. If you haven't yet had a chance to be part of the delivery process, mark it on your calendar for next year. It will open your eyes. For those who don't remember or became members since we first began delivering Thanksgiving Meals, it was the Brain Child of David Detton. Thanks David. This annual event has helped to shed positive light on all the good things our club does. Here's a few pictures of the crew in action. 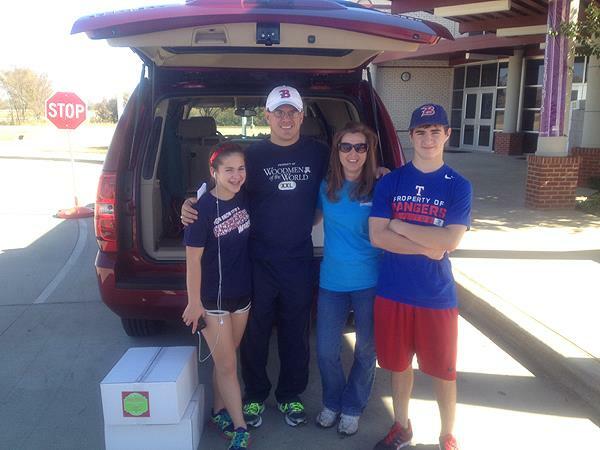 Chris Green's family helped to distribute some of the meals. They made it a family-learning event. I'm sure Chris' kids eyes were opened. 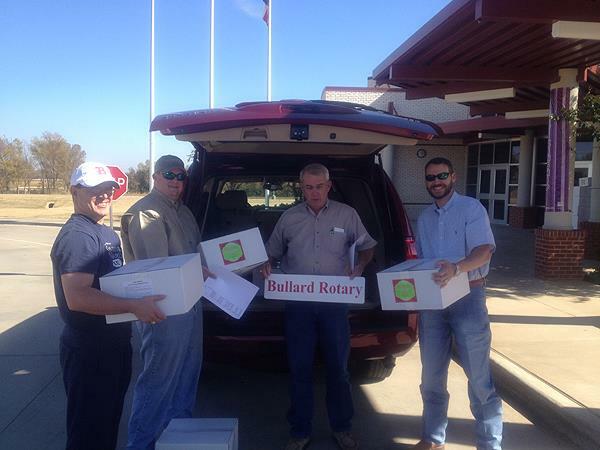 Four of Bullard Rotary's Finest Load up to deliver! Thanks for all that you do all year long to make this worthy project a huge success.